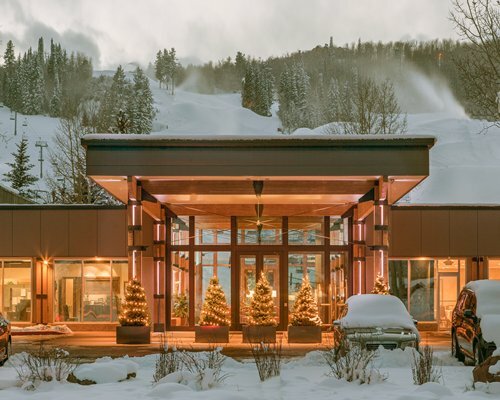 The only ski-in, ski-out hotel located at the base of the Buttermilk Ski Resort, the Inn at Aspen Hotel is an obvious choice for a ski vacation to the Aspen area in Colorado. 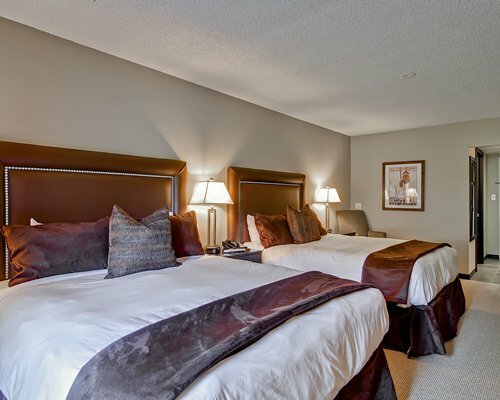 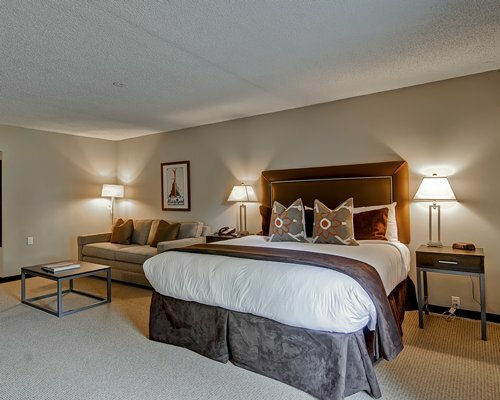 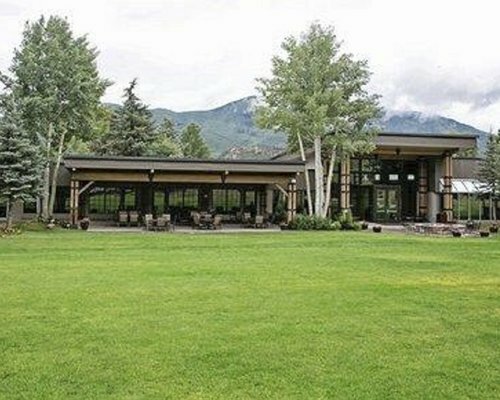 The Inn at Aspen has a variety of room types available for vacation rentals that will suit any budget and lifestyle. 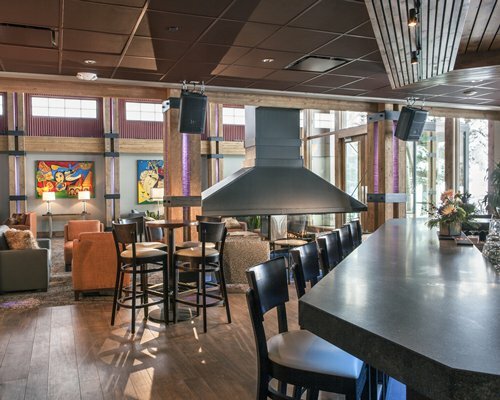 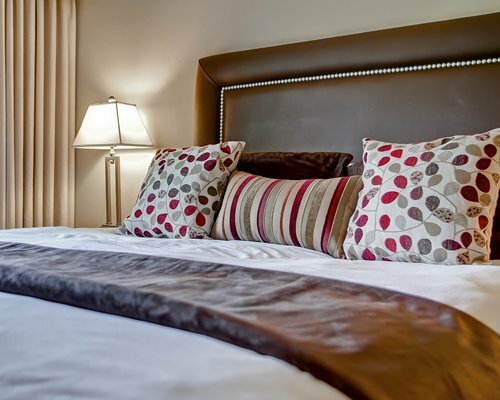 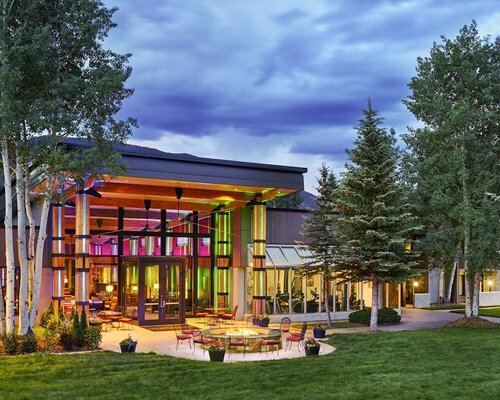 The Inn at Aspen Hotel provides family-friendly amenities and services including free wireless internet access and an onsite restaurant and bar. 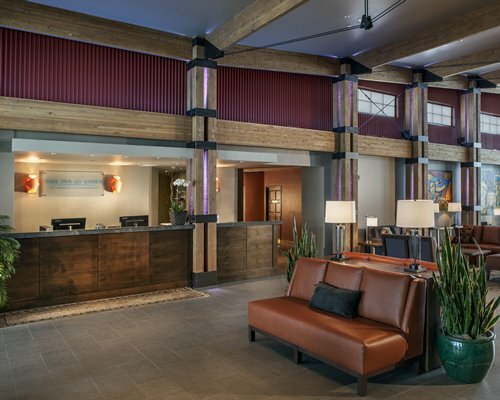 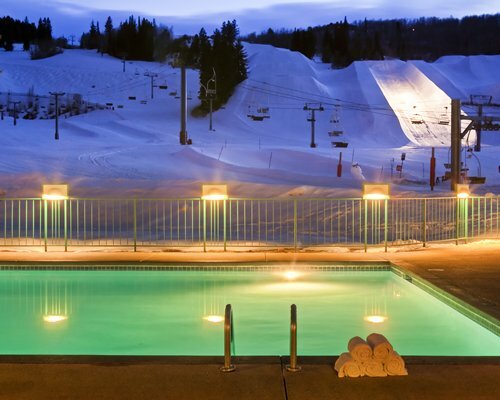 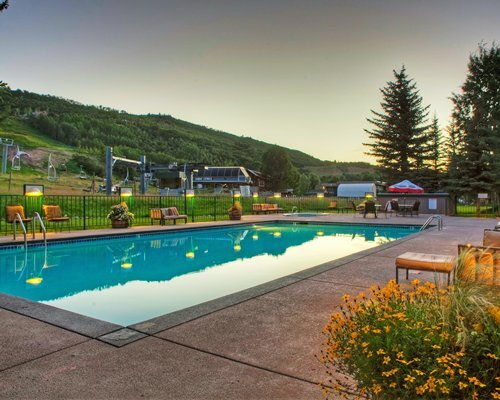 Other on-site amenities include a heated outdoor pool, hot tub, steam room, health club, complimentary parking and courtesy shuttle to/from the Aspen Airport and downtown Aspen.